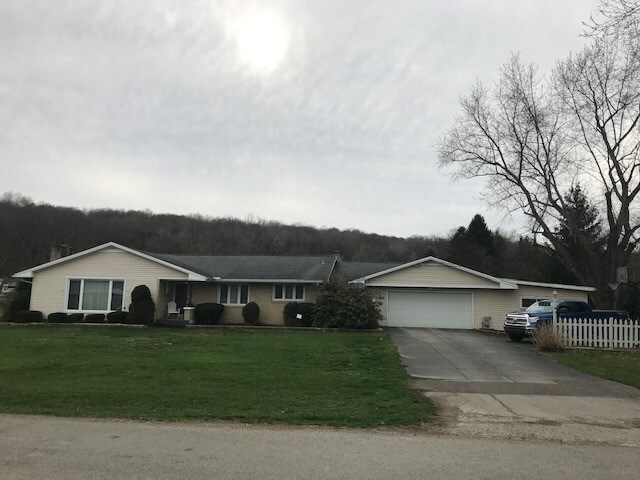 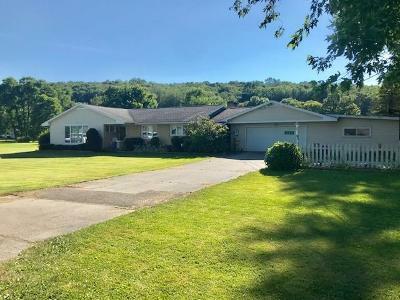 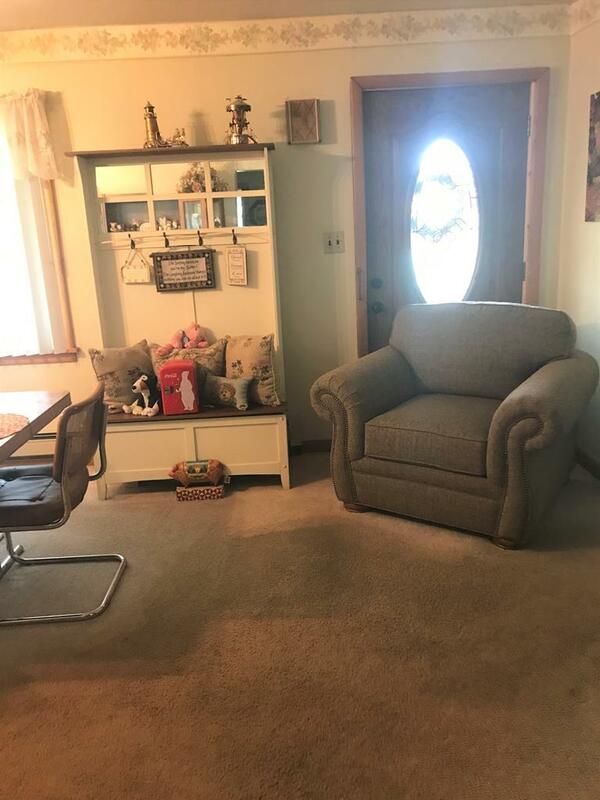 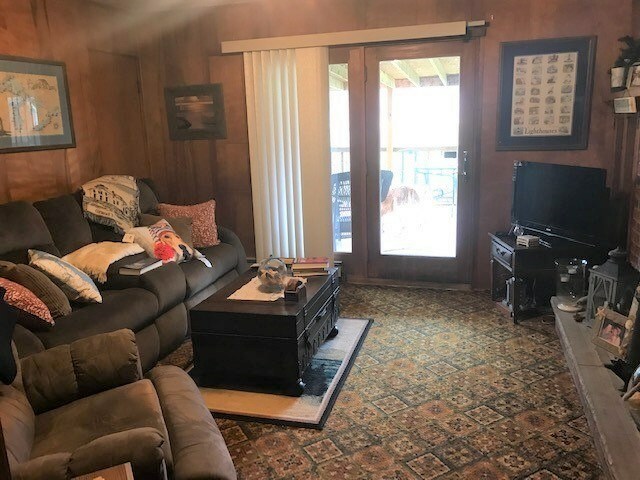 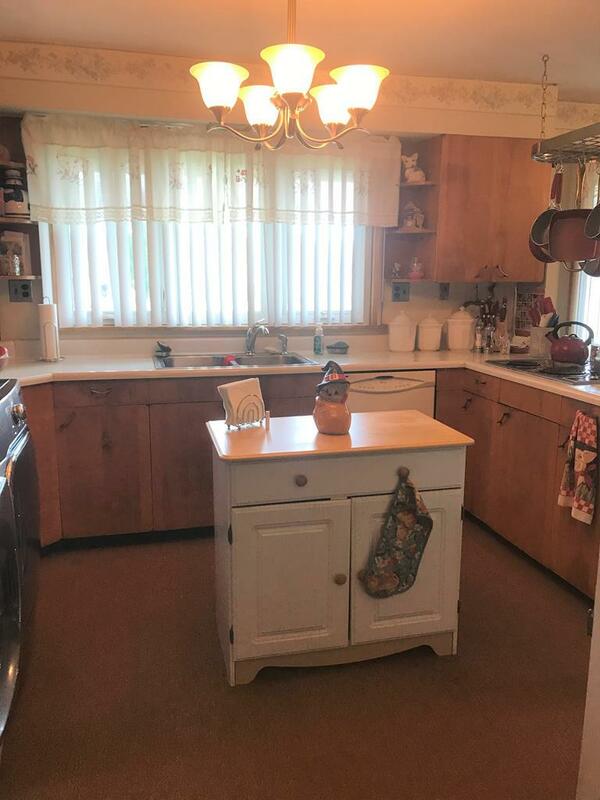 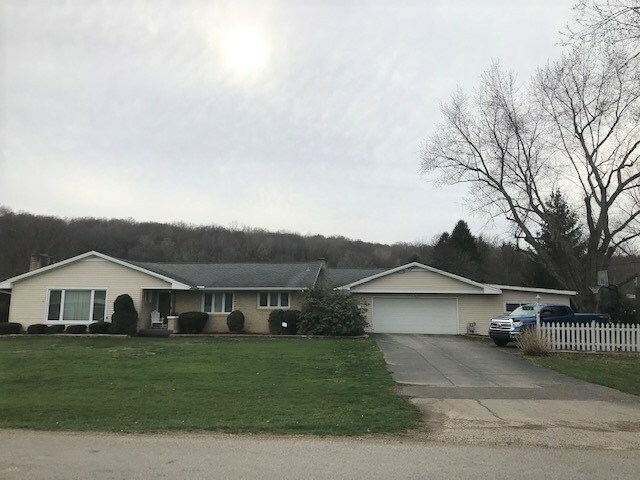 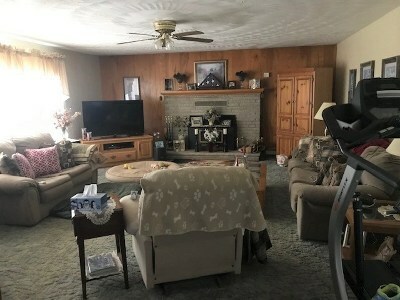 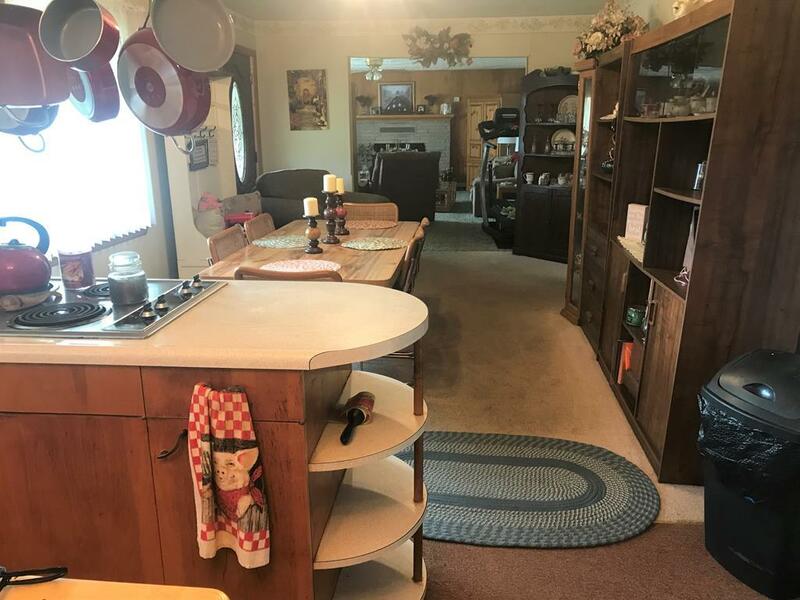 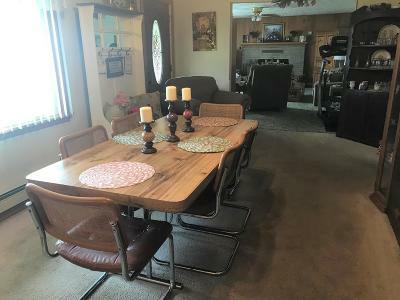 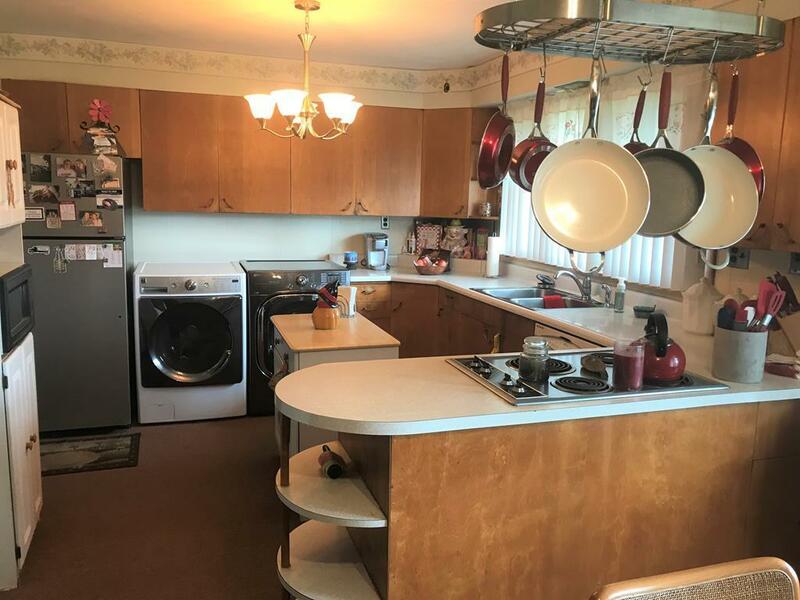 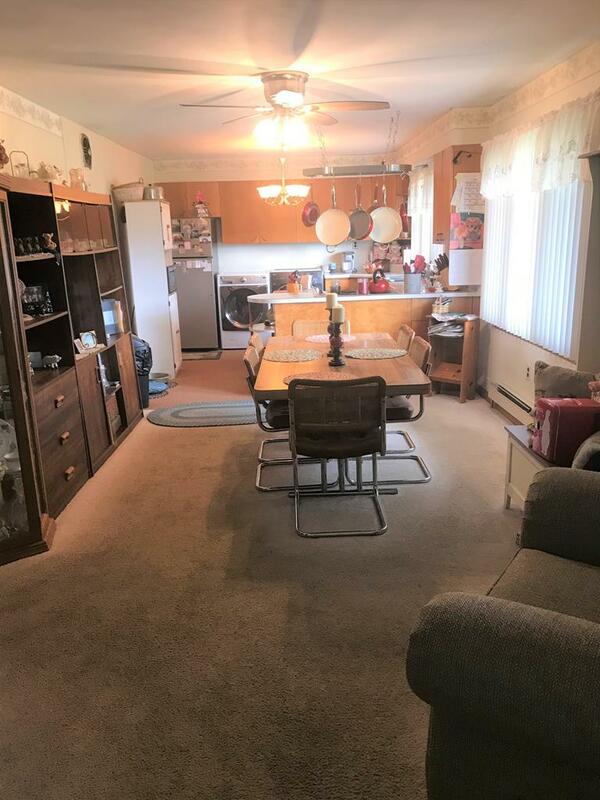 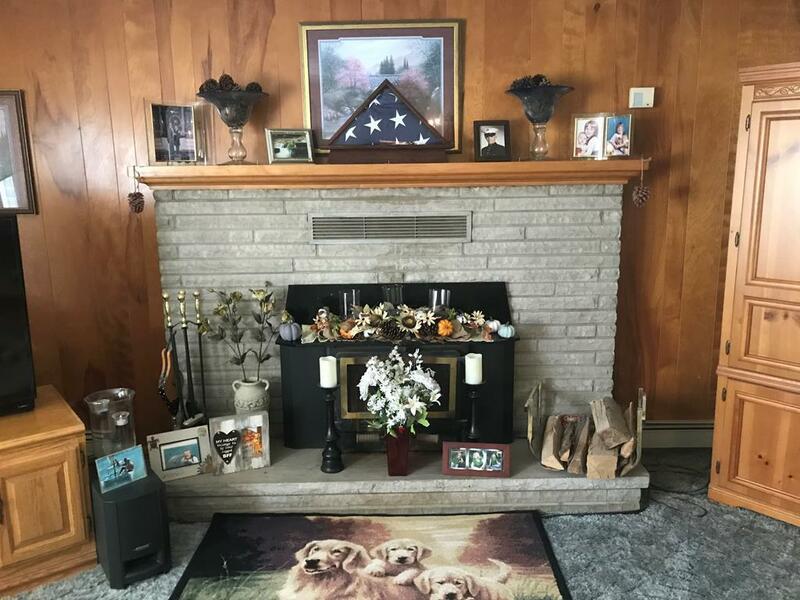 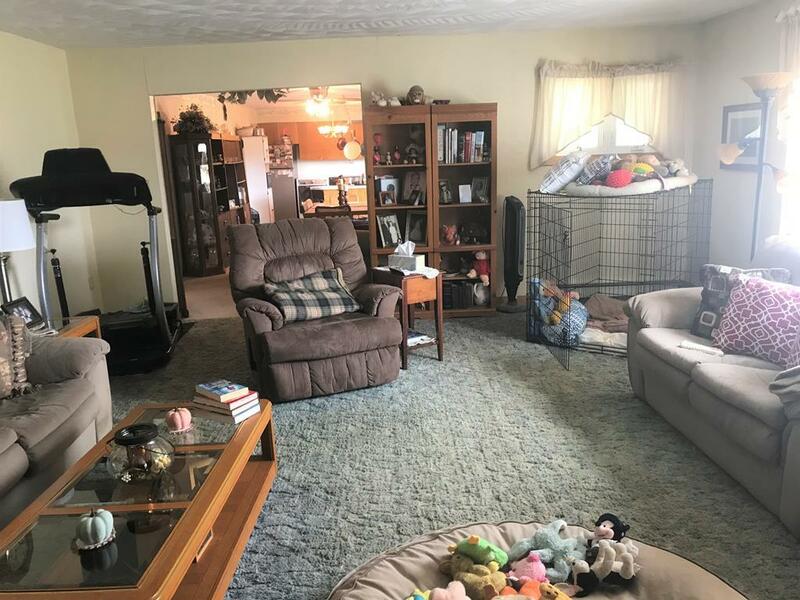 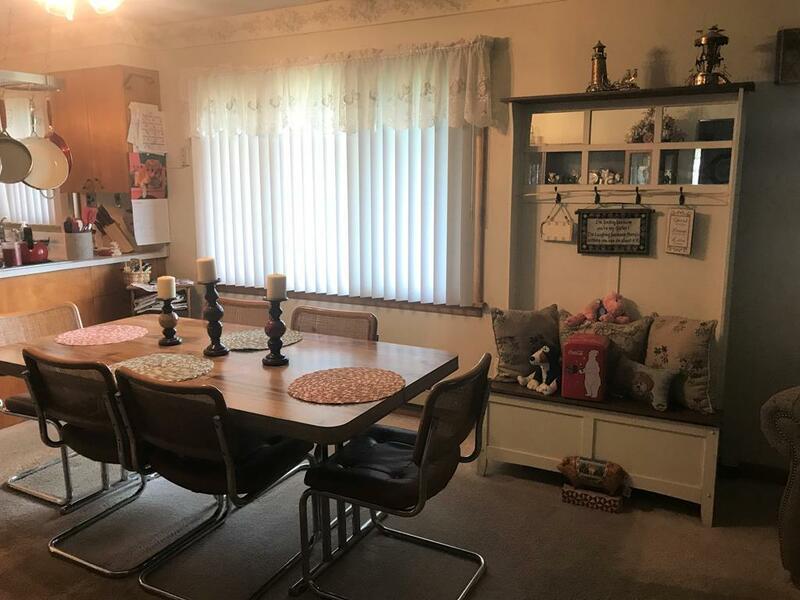 Check out this 3 bedroom 2 bath home, one bedroom is currently being used as a den with attached 3/4 bath and wood burning fire place. 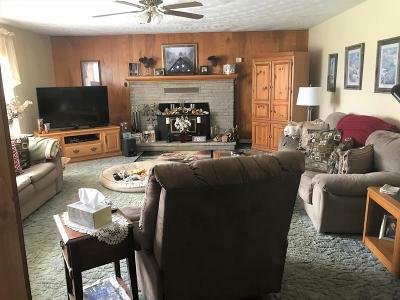 The living room has a fire place as well, large room sizes with open living room, dining room and kitchen. There's a brand new full bath, a heated two car garage with an additional work shop attached and a large fenced in rear yard.